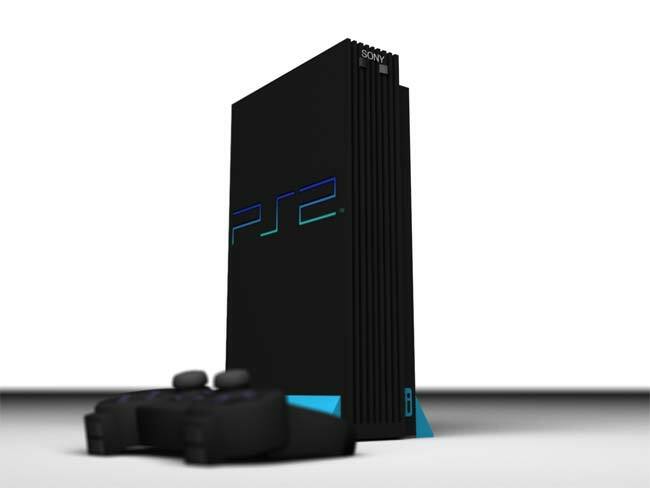 On the 26th of October 2000, Sony launched the PlayStation 2 in North America, and since then the PS2 has sold a massive 146 million consoles worldwide. The Sony PlayStation2 retailed for $300 when it went on sale in 2000, and it came with a built in DVD player, the console sold out within hours, but Sony only sold 1.3 million units in 2000 due to short supply. The PlayStation 2 is still sold today, and you can get your hands on one for about $100, and it is still the best selling console to date, as new games are still being created for it, not bad for a 10 year old console.